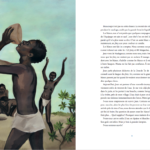 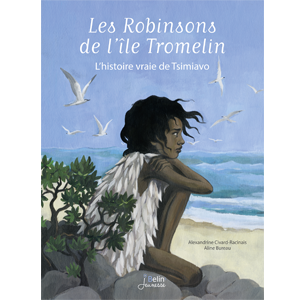 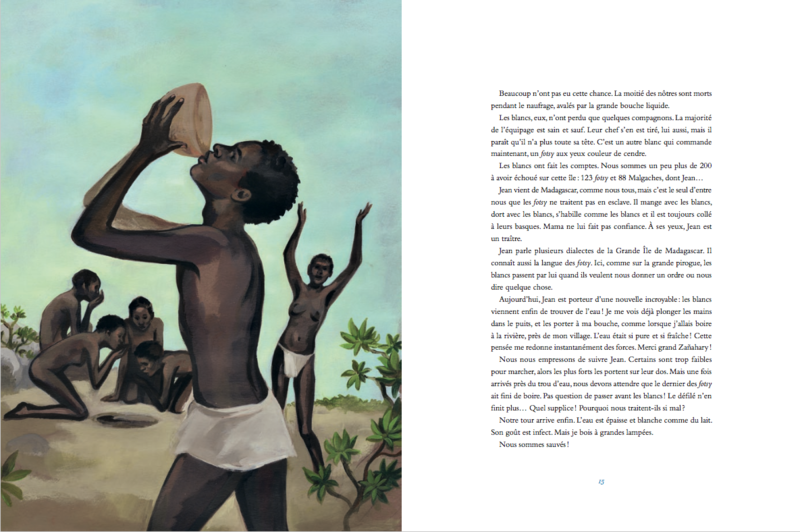 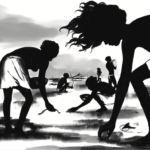 A breathtaking true story of the group of slaves forgotten on the Tromelin Island. 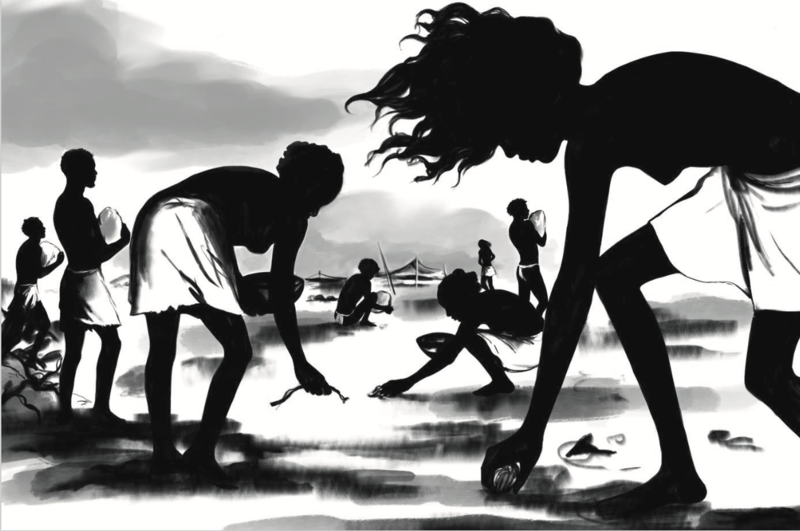 A group of men and women survived in the middle of the Indian Ocean during 15 years (1761-1776). 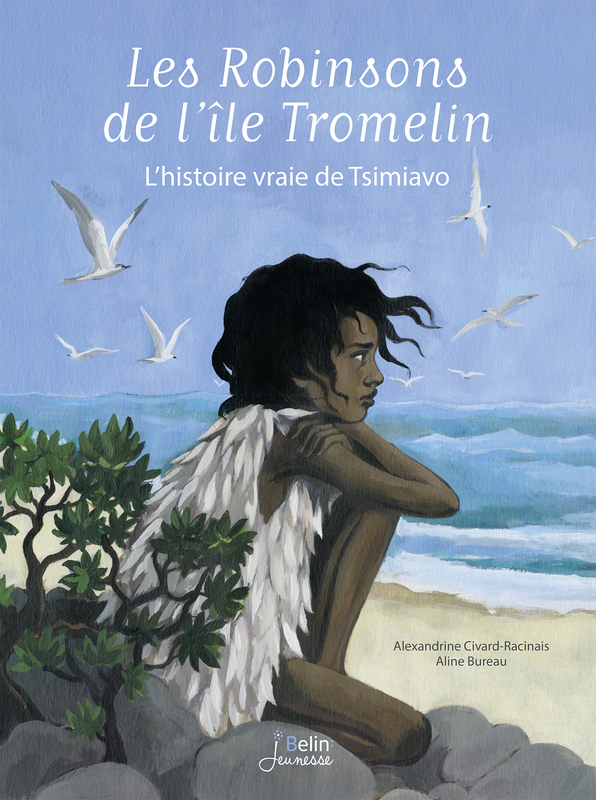 Tsimiavo tells her incredible story.